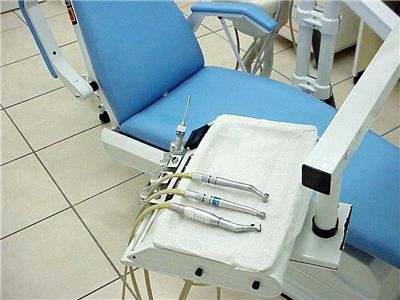 Dentistry is one of the major branches of medicine. Its focus is on oral cavity, and studies, diagnoses, prevents and treats its diseases, disorders and conditions. 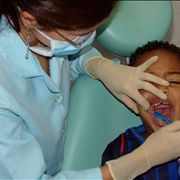 Dentistry is practiced by doctors called dentists. Persons that also provide oral health services are dental assistants, dental hygienists, dental technicians, and dental therapists. From the Indus Valley Civilization and its hand operated bow drills to today’s sterile dental instruments dentistry evolved and became more humane. Still, its history was not without curves and dead ends. Learn more about dentistry history. 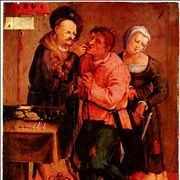 During the history and development of dentistry, many strange things have happened, maybe even more than in any other branch of medicine. 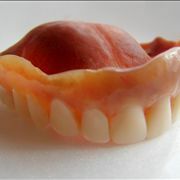 From strange objects in our jaws to magnificent discoveries to phobias that we didn’t have before dentistry came along. Dentistry would not be where it is today (and as far away as it could be from where it started) it there were no brave people who dared to experiment and to think differently. Read more about famous dentists. Skulls that belonged to Cro-Magnon people, and were 25000 years old, had evidence of dental decay and prove that this is a very old disease. Indus Valley Civilization, that was a Bronze Age civilization and one of the of three early civilizations of the Old World, practiced dentistry as far back as 7000 BC for which we have evidence today in the form of found bow drills. In the 5000s BC, the Sumerians tried to explain dental problems as tooth worms that bore little holes in teeth and hide inside. This belief was dominant at the same time in ancient India, Egypt, Japan and China. Hesi-Re, which lived in Ancient Egypt in 3000 BC, is the first named "dentist". Hippocrates and Aristotle wrote about dentistry, including the eruption pattern of teeth, treating decayed teeth and gum disease. 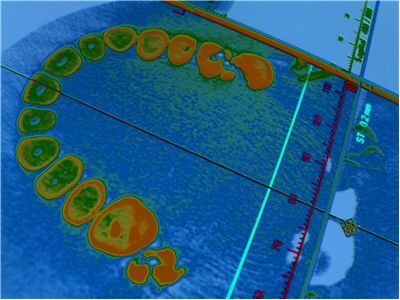 Etruscans were the first to use dental appliances or bridges in 700 BC. 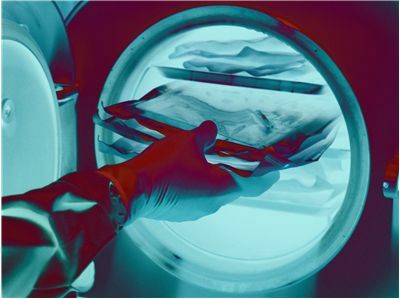 The earliest dental amalgams appeared in China, and were first descried in a medical text written by the Chinese physician Su Kung in 659 during the Tang Dynasty. 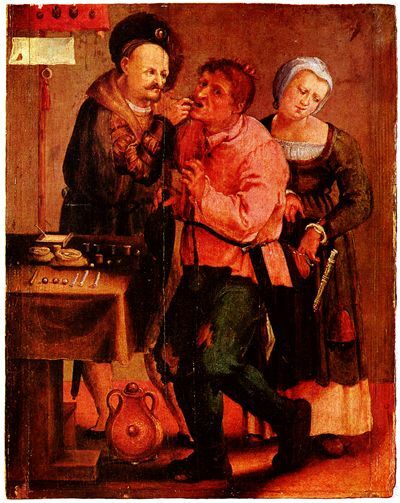 During the Middle Ages dentistry was not considered for a profession in itself, and barbers or general physicians were those who performed dental procedures. 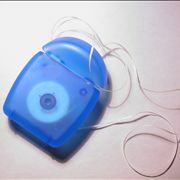 First tools for dental extractions (pulling the teeth) appeared in 14th century. 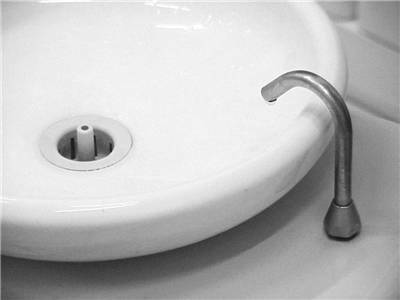 The first one was invented by Guy de Chauliac and was called dental pelican. It was in use until the late 18th century. Its successor was dental key, which was in turn replaced with modern forceps in the 20th century. 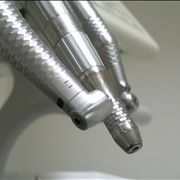 Modern dentistry developed between 1650 and 1800. 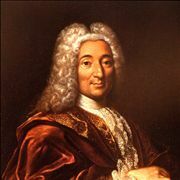 "Father of modern dentistry" is considered to be one Pierre Fauchard (1678 – March 22, 1761), who was a very skilled surgeon. 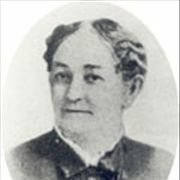 He improved dental instruments and used dental amalgams to treat dental cavities, which introduced amalgams to Western dentistry. His idea was that sugar derivate acids, like tartaric acid, were responsible for tooth decay and he was the pioneer of dental prosthesis (his first dentures were made from carved blocks of ivory or bone) and was the first to use dental braces. 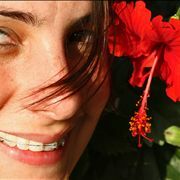 The braces were initially made of gold and fastened with waxed linen or silk threads. His book Le chirurgien dentiste or The Surgeon Dentist was published in 1723 and was a basic book about dentistry of its time. British surgeon John Hunter published his books Natural History of Human Teeth in 1771 and Practical Treatise on the Diseases of the Teeth in 1778 further expanding science on dentistry. In 1844, American dentist Horace Wells discovered that nitrous oxide has anesthetic properties. He started using it in tooth extractions. In 1846, William Thomas Green Morton, also an American dentist of Boston, showed in public the effectiveness of ether anesthesia in dentistry.